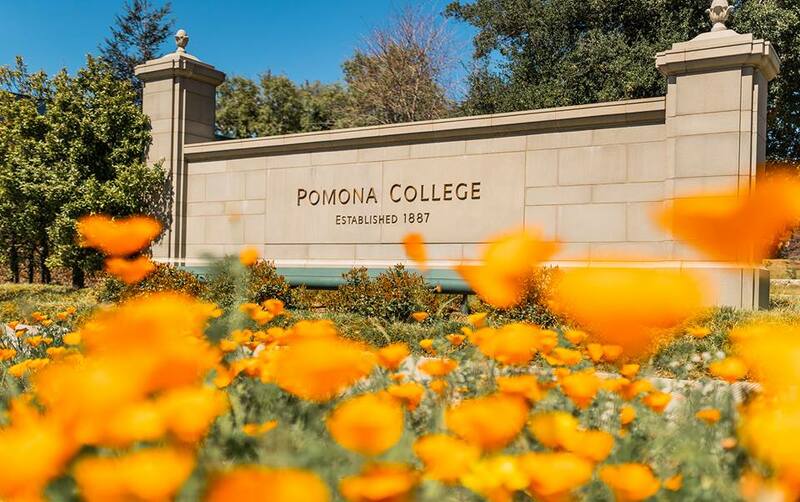 Pomona College is a private, coeducational liberal arts college in Claremont, California, United States. The college offers 48 majors and approximately 600 courses in different areas of study. Some of the courses offered are considered hard due to various reasons. Below is a list of 10 of the hardest courses offered at the institution. This course in astronomy focuses on the phenomenological investigation of galaxy structure, formation, and evolution. The course is considered hard because of the technical topics related to astronomy. Students will also be involved in time-consuming lab sessions where they will study some heavenly bodies like meteorites. This biology course discusses the role of microbes in controlling element cycling and in shaping the geosphere. The course involves very technical terminologies and concepts thus making it a hard course. The course also involves very demanding and time-consuming labs where students will examine various specimens. This course in chemistry is considered hard because it combines the study of complex chemistry and biology concepts. The course also involves a series of lab sessions where students will perform a series of experiments and tests. This course discusses artificial intelligence concepts and its various applications. The course is hard because it combines computer programming concepts and other advanced computer-related topics. Students will be required to create programs using various programming languages. This advanced mathematics course discusses linear algebra and single-variable calculus, giving a streamlined introduction to multivariable calculus. Like many math courses, this course is considered hard because students will learn very complex mathematical formulas related to vector calculus and implement them in solving advanced mathematical problems. This course in physics is considered hard because it discusses advanced topics in physics. The topics include The Schroedinger equation, operator methods using Dirac notation, harmonic oscillator, and angular momentum. Students will spend long study hours in order to grasp the concepts taught. This neuroscience course explores the relationships between hormones and the nervous system. Students taking this course consider it hard because of the depth and technicality of the topics. The topics involve a lot of technical terms and are very long. This is a geology course that discusses various advanced topics such as the integration of field and GIS mapping, quantitative geomorphic analyses, and numerical modeling. Students in the course find it hard because they have to engage in a series of practical sessions where they have to travel for field work which is very involving and time-consuming. This is an advanced course in biology. It discusses topics related to genes in human beings. Students find this course difficult because of the technicality of the topics. The course has a lot of technical terminologies that students need to understand. Students also need to allocate a lot of study hours in order to excel in the course. This arts course aims at expanding the technical, conceptual and expressive skills of students through individually designed projects. Students will be required to successfully design and implement an art project before the end of the course. Students learn specific technical skills related to casting in a range of materials.